China’s event market is full of dynamic and exciting developments, innovation, new players and novel ideas, but at the same time of certain shortcomings. This new and huge market is drawing increasing attention from the event industry worldwide. 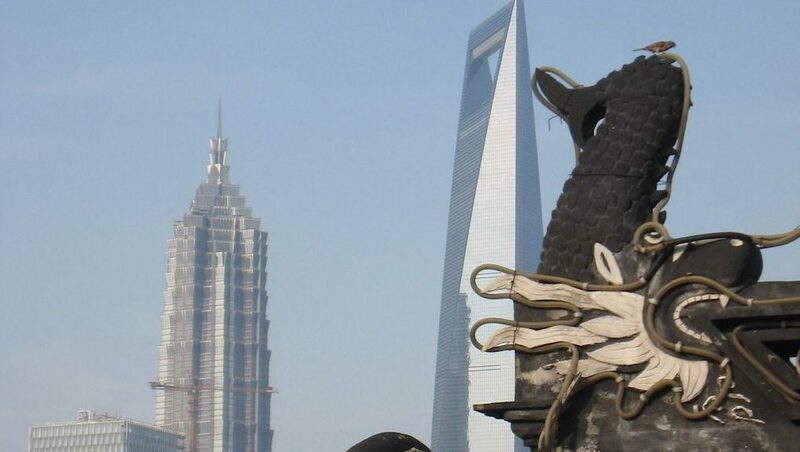 The aim of this handbook is to analyse the Chinese event market, reflect on emerging trends, scrutinise the key players and identify the implications for the education of future professionals in this industry. 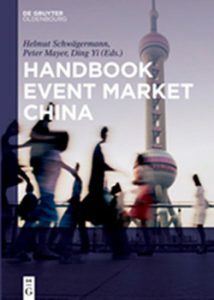 This handbook is the first of its kind on the Chinese event market written in English. It is a collection of 27 articles written by 39 authors from China, Germany, Malaysia, South Africa, the United Kingdom and the United States. The contributions embrace a mix of theoretical and practical reflections, written by academics/lecturers and practitioners alike. The focus lies on business events, such as trade fairs, conventions and corporate events. Some very specifically describe a certain trend or development; others focus on overall trends. The handbook is divided into four chapters. Following an introductory chapter on the event market, the second chapter focuses on the event market in China from a global perspective. The third chapter reflects on management aspects in China’s event industry. 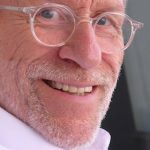 The fourth and final chapter addresses the issue of edu-cating professionals for the event industry.